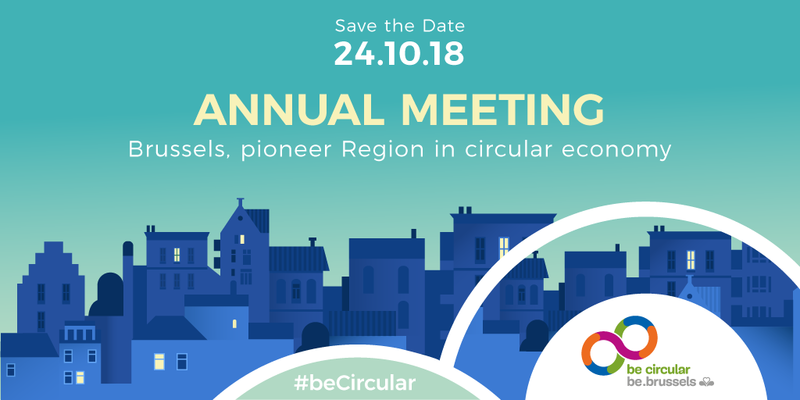 SAVE THE DATE : #beCircular Annual Meeting 2018of the Regional Programme in Circular Economy: “Brussels, pioneer Region in circular economy”. 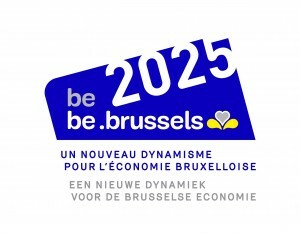 The annual meeting will be an opportunity to meet key players, discuss the most relevant issues and draw inspiration from Brussels’ initiatives in circular economy. 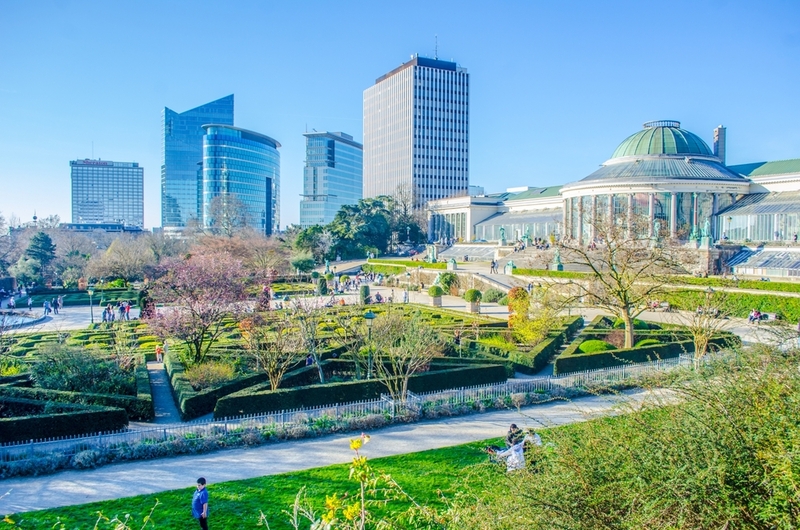 Come and enrich yourself with new ideas and question the actors of the circular economy in fields as varied as urban logistics, construction, trade, resources and waste, sustainable food, etc.